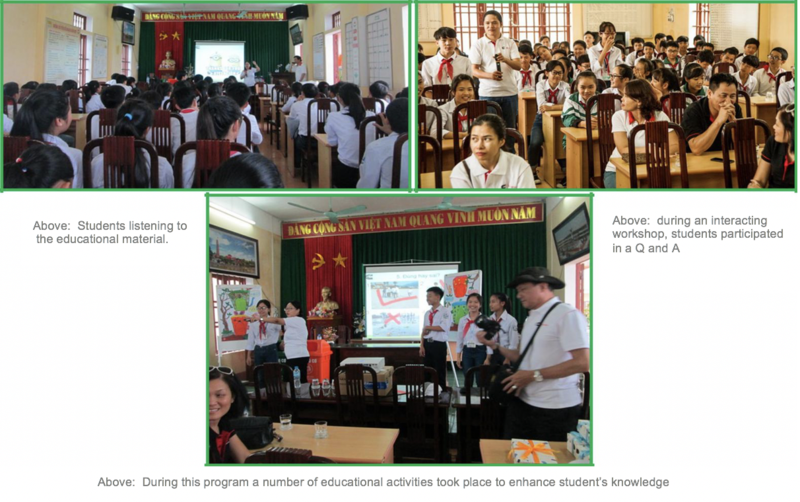 On the 19th May 2017, a large group of workplace volunteers from Cummins DKSH Vietnam visited Thinh Long Secondary School located in the outer suburbs of Ho Chi Min City, to run an educational workshop on protecting the Environment. The location and the demographic of this school has led to its vulnerability. This is where the Cummins DKSH Vietnam Community Involvement Team arrived to help! On the same day, another group of volunteers from Cummins DKSH Vietnam went out to the local beach to pick up hard rubbish such as plastic bottles and plastic bags. They also purchased a number of large bins and installed them around the Thinh Long beach for the local community to dispose of rubbish. 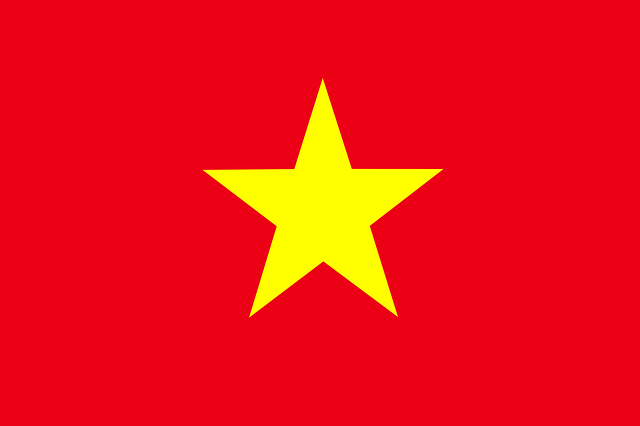 Well done to Our Environmental Crusaders at Cummins DKSH Vietnam!